For three weekends in January the Niagara region is transformed into a wintry wonderland, celebrating one of Canada’s most cherished products, Ontario Icewine. 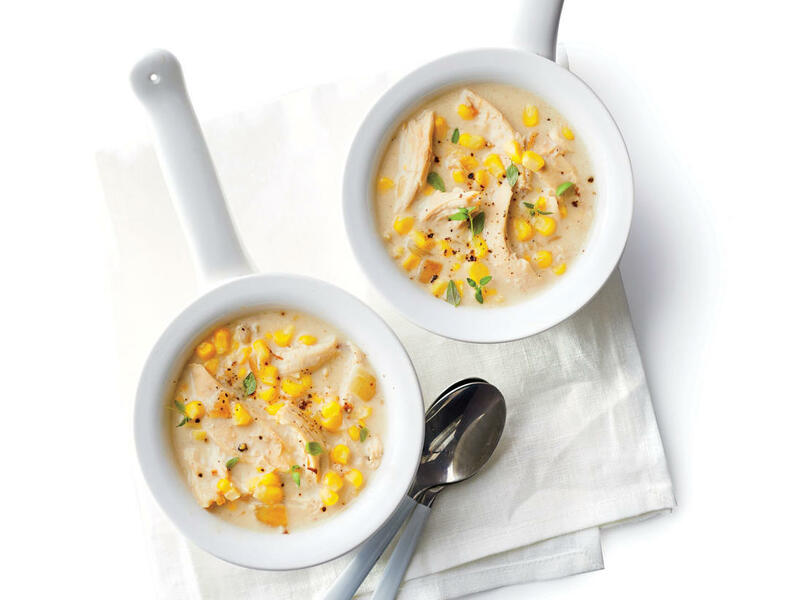 Visit Konzelmann for our pairing : Creamy Ontario corn and slow smoked chicken chowder paired with our award winning 2017 Vidal Icewine. The Niagara Icewine Festival Discovery Pass is your key to three weekends of wine and culinary adventures at wineries across Niagara. Discovery Pass holders can enjoy eight experiences per pass indulging in wine and culinary pairings at each winery crafted specifically to celebrate the season.